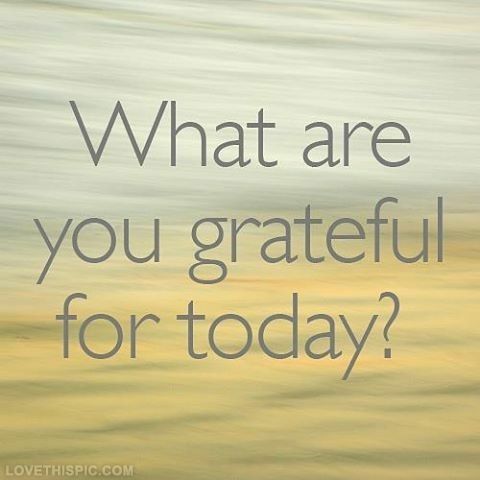 Pink Gazelle Productions: Authentic Lives…Authentic Works » What Are You Grateful For? This is a simple note of gratitude to you. The timing of this letter is obviously late. My only excuse is life. It is my crazy part-time job and those activities within a home which are perpetual. There is, of course, the most important reason. Every single day, several times a day, my sharp thoughts remind me how incredibly, ridiculously grateful I am. My husband’s doctor has met only two people in his entire career that have survived an aortic aneurysm. My husband is the second one. I am utterly grateful. Now, when I see the STARS helicopter (Western Canada air ambulance) soar through the blue sky, I take a deep breath. I truly hope the passenger will be alright. When there is a car accident on the road, I wait in my car with no judgement…no matter how long it takes. Why? Because now I truly understand how things could have gone so very differently for my family. Every year, for the rest of my life, I will buy STARS and Foothills Hospital Lottery tickets. It is my pleasure to do so and I now consider it to be my obligation. There are simply no words that express how deeply grateful I feel. Here is what I think: a couple of decades ago, I was given one of my life’s greatest gifts: an introduction to the most selfless person I know. On the Family Day weekend, I was given an even greater gift: that my husband is still with us here today. I don’t think we can ever get enough reminders of how precious life is and how quickly our loved ones can be taken away. I certainly learned this difficult life lesson when my husband, John, died at the age of 32. 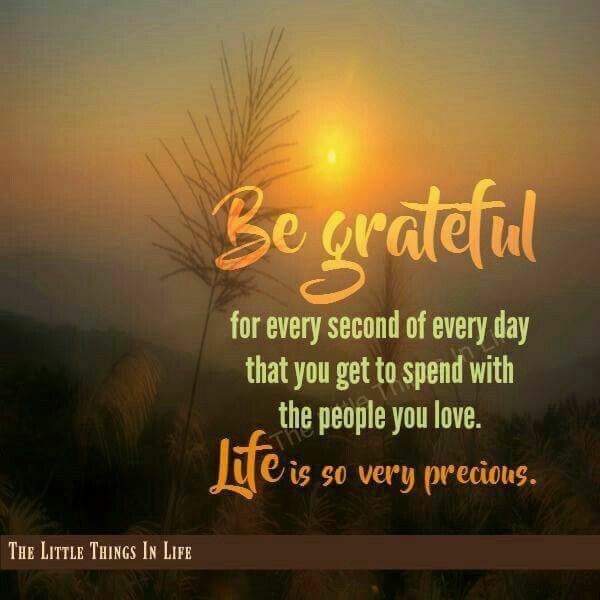 May we all take a moment each and every day to be grateful for what and who we have in our lives. In last week’s blog, I wrote about my experience of visiting Los Angeles and celebrating my friend Nina’s birthday. I received an e-mail from Nina today, telling me that one of the guests I was chatting with at her party passed away suddenly from a blood clot. She was 60. The BHC Press edition of A Widow’s Awakening novel will be released on September 13th, 2018 – please click here for details. To pre-order, please visit BHC Press for a list of on-line retailers. We are grateful for the inspiration that you impart to others in your blogs. Thank you for being so giving of your time and knowledge. “Interesting & so coincidental: my dad survived an aortic aneurysm in 2001. He collapsed at home. My mom knew exactly what it was as he was awaiting surgery to have it repaired the very next week. So…. She called 911, they rushed him to the Peter Lougheed Hospital and the doctors and paramedics and nurses told us he’d never survive. No one can survive this they said. While trying to save his life enroute from our home in the ambulance, the paramedics gave him 13 bags of blood as he was bleeding from a ruptured aorta. He survived. Spent 2 weeks in the ICU. Came out completely fine. The doctors said they had NEVER had anyone survive a ruptured aortic Aneurysm. Even when it happens IN the hospital with the doctors & nurses right there. Apparently there is a 1% chance of survival, they told us. So that is really interesting that your friend’s hubby also survived. Thank goodness! Ah yes…gratitude. I think of that day often as I raced to the hospital expecting my dad to die. He lived another 9 years after that. Thank you, Kathleen, for your kind words…AND for reading my blogs! Wow, what a powerful letter and a true reminder of how we should all show a little more gratitude for the things that very often we just take for granted…and by we, I’m pointing the finger at myself here. As your friend so rightly points out, sometimes our routine gets disrupted by somebody else’s misfortune (such as the example of the car accident and being stuck in traffic), but I know it can be so easy to only see the inconvenience to ourselves rather than feeling empathy for those involved and feeling gratitude that we’re not the ones that are in the immediate suffering. One day, that will be us in one form or another, and we should never forget that. Thank you, and your friend, for sharing this.